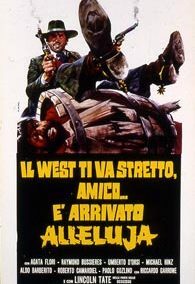 C’E SARTANA… VENDI LA PISTOLA E COMPRATI LA BARA! 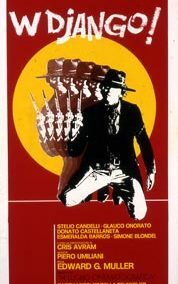 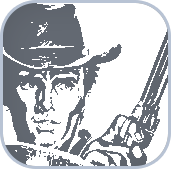 Sartana, the fastest gun in the West, goes to Appaloosa to inquire about a mysterious racket involving a local gold mine and a band of mexicans led by Mantas..Other outlaws and especially a dishonest saloon girl called Trixie, make the entire operation extremely dangerous. 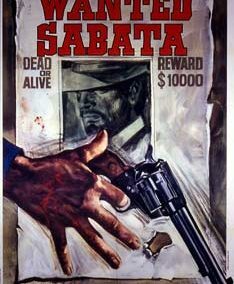 A mine officer is the brain of the whole criminal organization but Sartana, after a lot of bloodshed and violence... succeeds in defending himself and recovering the gold!